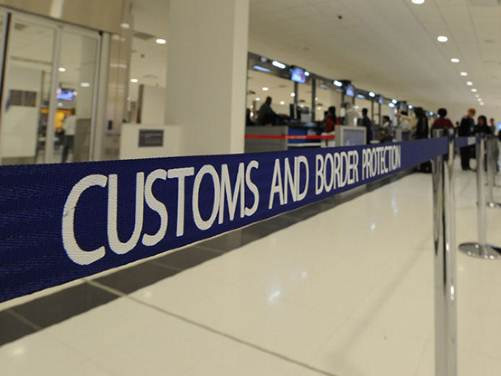 Customs Clearance - Speak to our brokerage team today! DAZMAC is a fully licensed customs brokerage, communicating electronically with Australian Customs and Border Protection. By handling this service “in house”, we ensure your goods are cleared promptly and efficently well before arrival. It also allows you, the customer to speak directly with a customs broker who is clearing your shipment. As well as being a customs brokerage, we are fully DAFF (Quarantine) approved and accredited. All of this ensures your goods are cleared on time and in the most effecient manner possible. Our brokerage team specialises in all types of customs clearance, from a small airfreight consignments to the import of Super Yachts. We handle temporary import clearances for equipment used at events and festivals, as well as carnet clearance for major sporitng events like the Asia pacific Rally Championship. It is important you employ an experienced customs broker to handle your clearance in Australia as there are many regulations which you may need to be aware of. Also a good customs broker will ensure you are taking advantage of all the available tariff concessions available for your cargo which helps you avoid paying any unnecessary Import Duty and GST, whilst your goods pass through customs smoothly without delay and/or without additional storage costs.